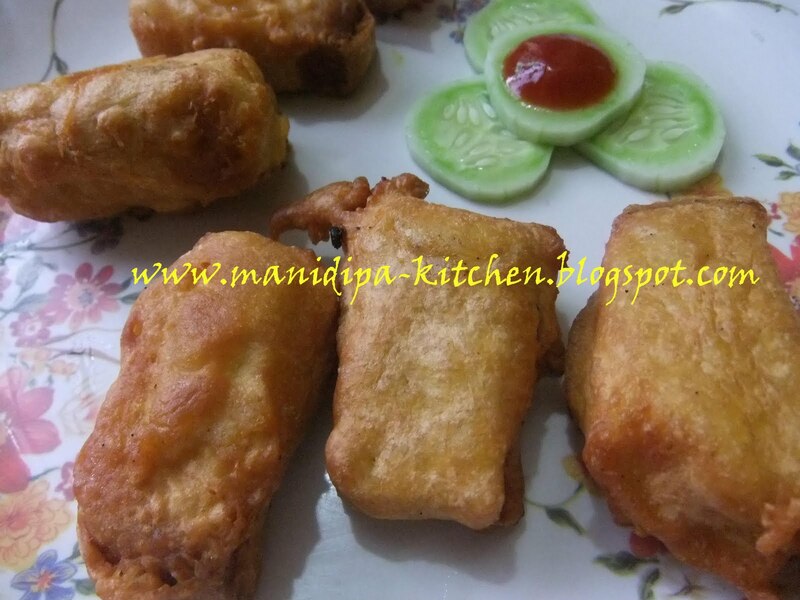 Today I ll share few very simple but very tasty snacks recipe with bread. 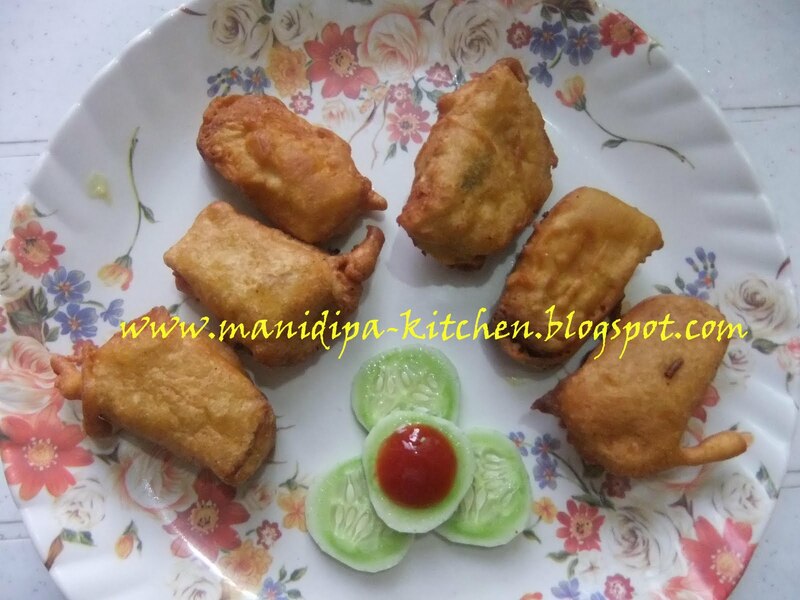 We often get confused regarding our snacks, as every evening we want some different recipes. This one you can serve if any relative visits you suddenly. 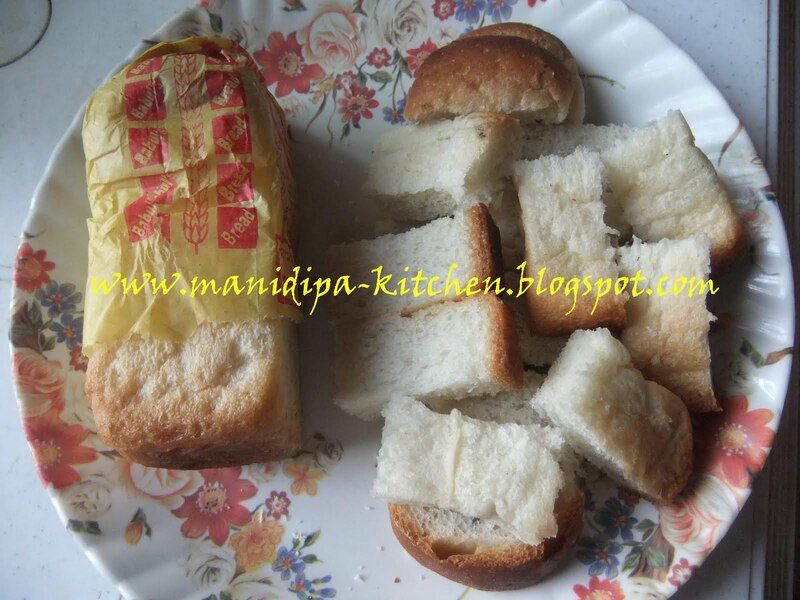 Cut the bread in small cubic pieces. In a container put maid, besan in equal quantity. Add jeera powder,dhania powder, green chili, salt, turmeric powder and sugar. 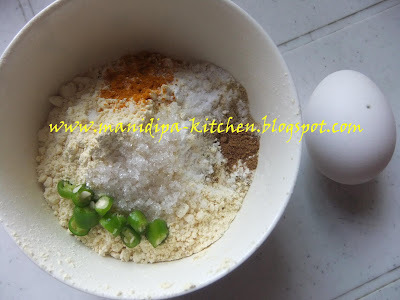 Add the 2 eggs also. Now add required water and make the mixture a thick batter. Mix properly so that there was no lumps left. Check the taste and add salt if required. Now in a deep pan heat the oil. Take the bread pieces one by one and dip them in the batter and then add in the oil. Fry them till they turn brown.Take out of the oil when fried properly and soak them in a paper piece, so that excess oil can drain out. Now serve them hot with tomato sauce and salad. Very nice idea this is 🙂 Such a unique idea ! Thanks for such a nice comment.